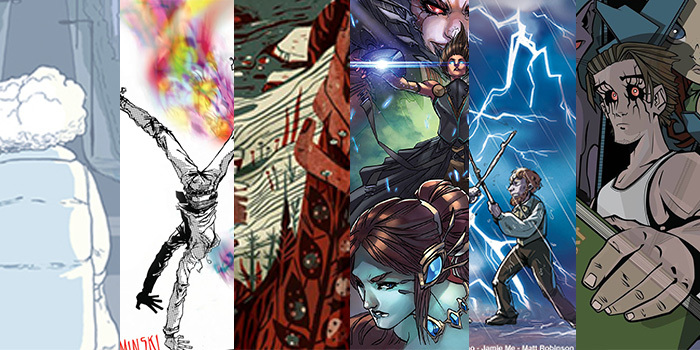 This is Indie Penance, my regular look at the finest, funniest and/or craziest indie projects and creator-owned comics to have come my way. Another Indie Penance, another apology-of-sorts for a longer than expected break. I used to make every effort to at least read the first few pages of each review submission I received, but they’re now coming in so thick and fast that thoroughness is no longer an option. The last IP instalment was February, so this time around I’m going for a catch-up of sorts, with briefer reviews. From now on I’ll be posting more frequent instalments, but with only 2-4 reviews per article, lest I send myself insane. The last “man” on Earth is an enduring science fiction concept, but BHP’s charming Tomorrow offers a spin on this formula by making its final humanoid a stereotypical little old lady. When our unlikely protagonist awakes one morning to find that humankind has vanished, she simply sets about her day as normal, going far as to leave money at the now derelict supermarket. What begins as a modern day take on the classic Twilight Zone episode ‘Time Enough at Last’ takes a far more peculiar turn, however, when the old lady discovers strange imp-like creatures building a colossal monument next to her home. But in this warm and sweet-natured tale, the kind-hearted soul does not fear Earth’s mysterious new inhabitants but see them as salvation from loneliness and lifelong regrets. From screenwriter Jack Lothian (Strike Back, Shameless, Skins) and artist Garry Mac (Gonzo Comic, Freak Out Squares), this one-off was a real treat, and in an age of genre oversaturation it’s refreshing to read something so familiar yet so unique. 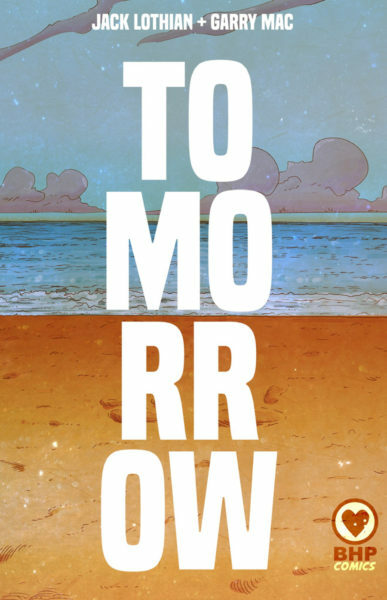 Tomorrow is available now at bhpcomics.com. 215 Ink’s overlooked 2016 gem has received a much-deserved physical edition. 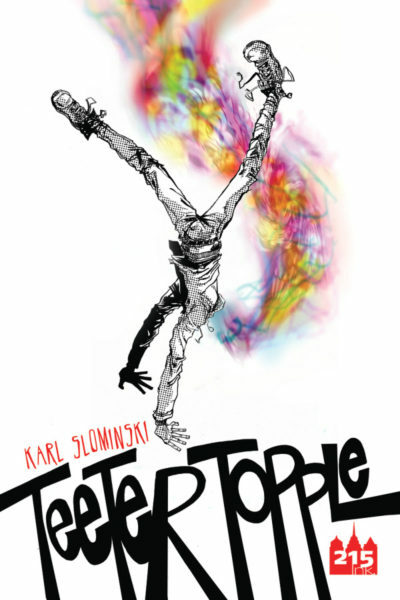 Karl Slominski’s Teeter Topple merges numerous contradictory art styles and storytelling techniques to tell this emotional tale of a former children’s TV puppeteer haunted by the death of a friend and the Freudian manifestations of his fictional creations. Sporadic profusions of colour flood the pages of Mark’s miserable reality, as his journey of reflection and introspection takes him through retro comics, cosmic space operas and numerous creative spins on genre tropes. The result is a unique and heartfelt book, told with an assured craziness that at times feels like Silver Linings Playbook re-imagined by Sam Keith. Slominski is clearly a creator to keep an eye on. 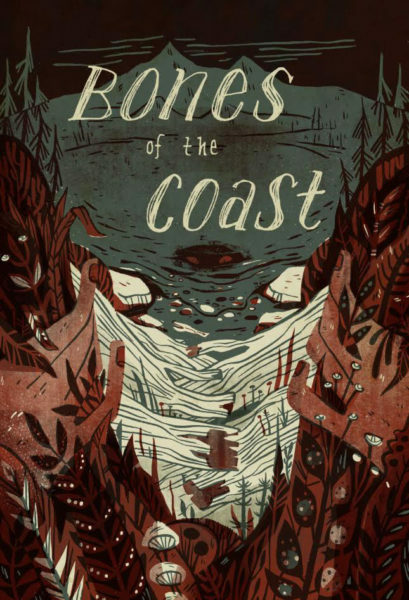 The 12th anthology from British Columbian publisher Cloudscape Comics features 22 macabre tales set across the vast West Canadian landscape. The setting is distinct enough to give this collection a unique flavour, and while the stories vary in quality and style there’s a consistent sense of gothic foreboding throughout. 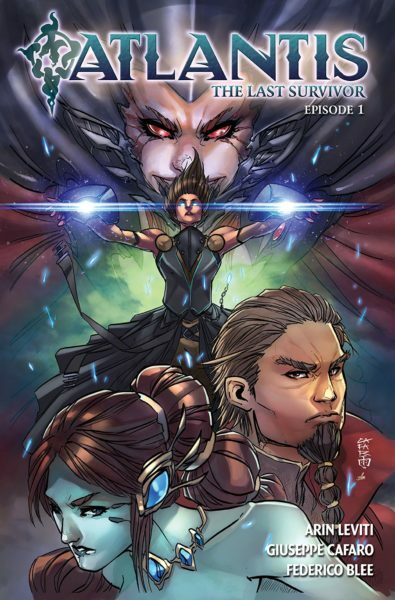 Find out more about the project at www.cloudscapecomics.com. In the words of creator Arin Leviti, this young adult fantasy series tackles “environmental issues, religious conflicts and dystopian societies.” Atlantis: The Last Survivor ticks the boxes for the usual teen fantasy tropes, then, but the setting is intriguing, Giuseppe Cafaro’s designs are magnificent and Federico Blee’s fantastic colours bring the mythical city to life with majestic aquatic blues and purples. All in all, it’s a very slick package. There’s tons of cool art and plot details on www.atlantisthelastsurvivor.com. 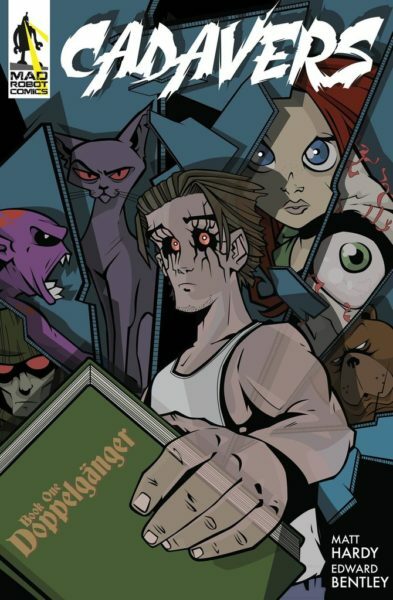 This ghoulish series from writer Matt Hardy and illustrator Edward Bentley is a sort of supernatural Ocean’s Eleven, featuring a cast of undead and inhuman misfits in a world where ghosts, zombies and the likes are less of a terror than an immigration issue. You can buy the first two issues of Cadavers at www.madrobotcomics.com. 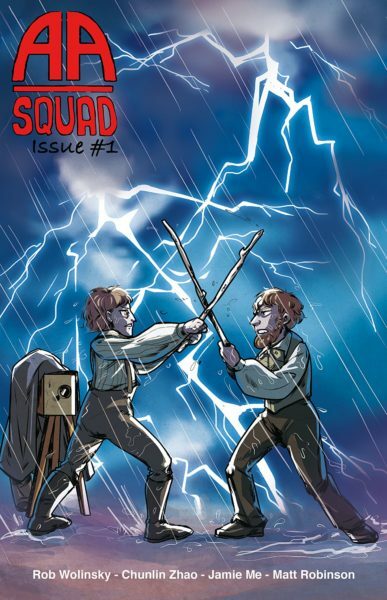 Rob Wolinsky’s AA Squad is a fun time travel romp that, much like Back to The Future, manages to question the morality of time travel without worrying too much about getting tangled up in its own pseudo science. Zhao Chunlin animated art and Wolinsky’s reference-laden script make for fine combo, as their cast of ineffectual nerds head back to 1895 to fix the past and, as you might expect, inadvertently commit a paradox or two. Both digital and physical copies of AA Squad’s first issue can be purchased at www.etsy.com/shop/ComicsByRob.